Why is social media so addicting? Perhaps because it is so simple to do, while remaining entertaining at the same time. All we need to do is type something or click on something and we are effectively participating. Since we participate online with such ease, it is tempting to think that generating results in this online world is just as simple. 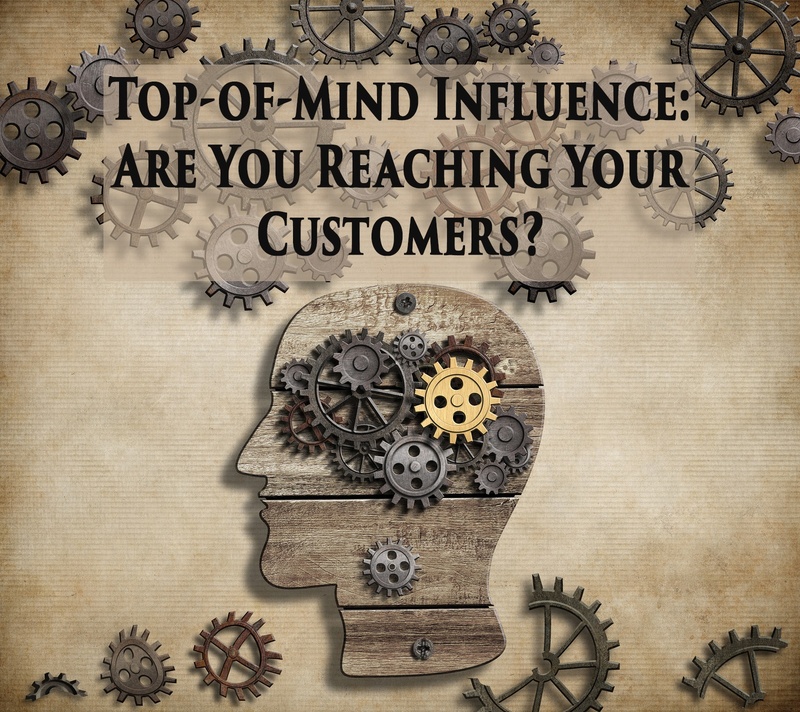 Top-of-Mind Influence: Are You Reaching Your Customers? Most small business owners and marketers spend a lot of time thinking about their customers. We spend countless hours trying to determine how best to connect with them, what offers would motivate them to purchase, and where we can find the best customers. The unfortunate truth is that for all the time we spend thinking about our customers, they are significantly less likely to spend much time thinking about our brand. In fact, it is almost certain that our customers do not think about us in their spare time unless they are properly motivated to do so. Here at Social Fusion we recently conducted an online marketing survey to take stock of the strengths and deficiencies of small business marketing. For a complete overview of the results, check out this article. Our goal of conducting this survey was to find out where small businesses need the most help and then provide them with the information and tools that they need in order to take control of their online marketing efforts. 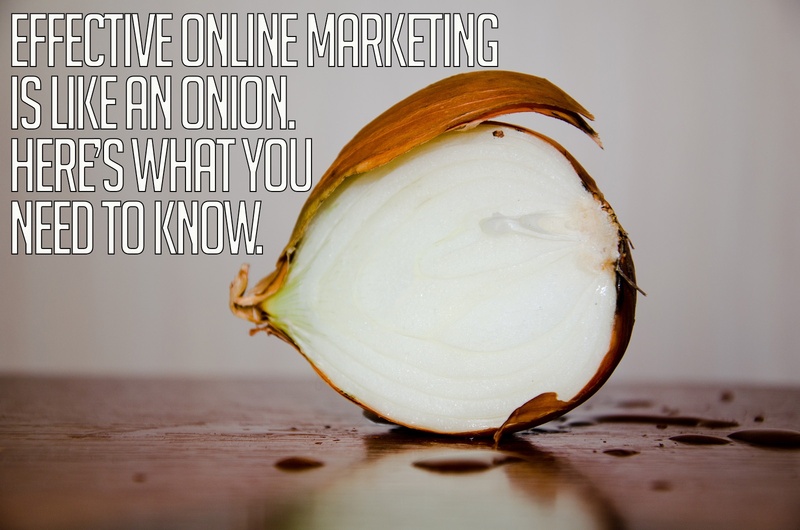 There is a ton of insight when it comes to the digital marketing field. 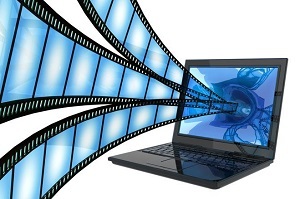 It's not easy to keep up with the flow of new information and content that is produced each day. 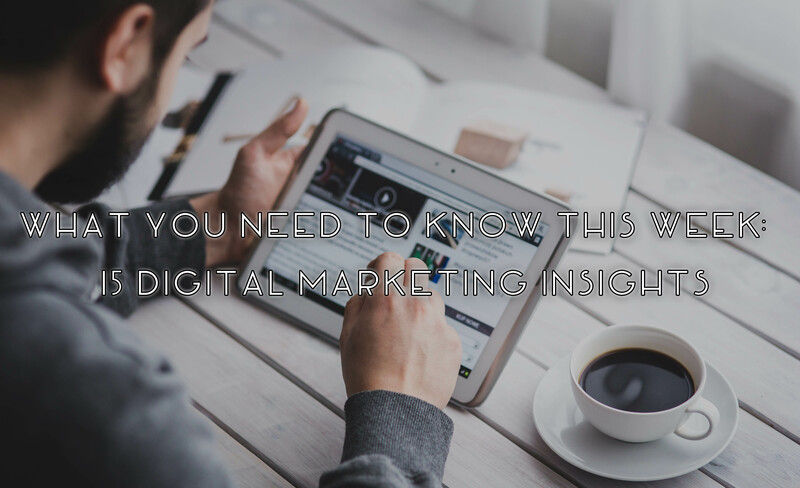 Having a goal of obtaining digital marketing success, the businesses that approach marketing strategically and tactically have a better chance of success. 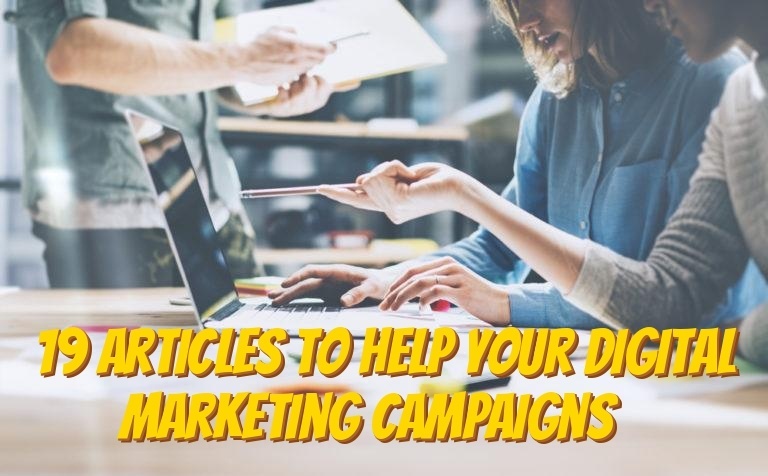 It's important to stay on top this information; to help, here are the 20 best articles from September to help your digital marketing needs. Digital marketing is a field that is constantly in flux with new and adapted approaches to obtaining success. Businesses who successfully employ digital marketing are consistently using strategic approaches to distribute valuable content which, in turn, drives revenue. 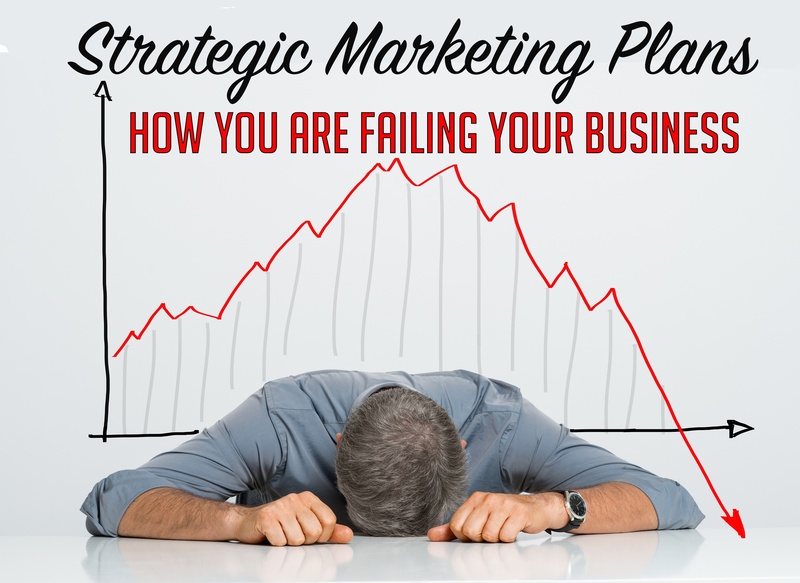 With the right strategy, businesses can reach their target audience and accomplish their marketing goals. 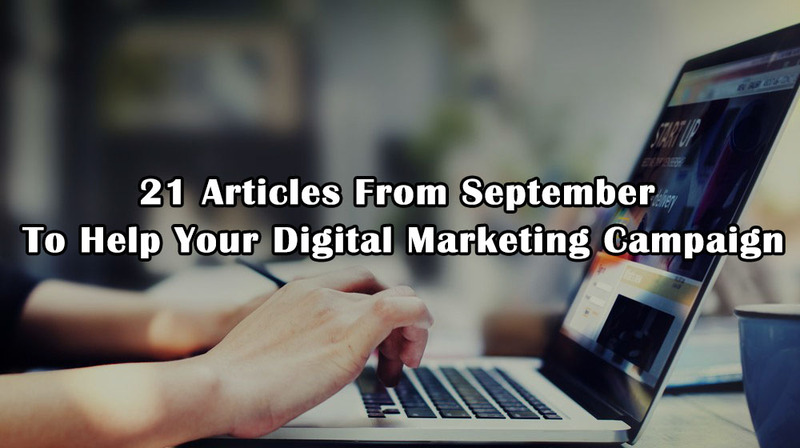 Here are the 19 best articles from August to help your digital marketing needs. Digital Marketers who are tasked with creating social media campaigns often base their content planning around industry specific time frames. A new product release may spark a batch of content based around the new and improved features. 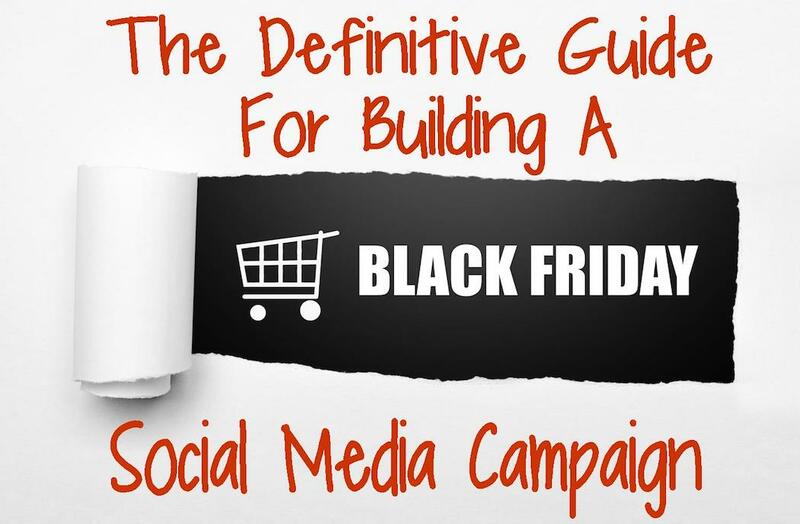 A sale or limited edition item lends itself to a Facebook campaign to spread the word and increase sales. Google+ has developed into a massive social platform within the past few years and features some of the world’s most interesting individuals. When a user creates a profile there are thousands of interesting and influential individuals on Google+ worth adding to your circle. 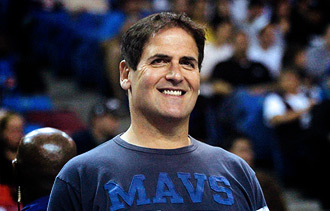 These individuals are world-renowned in their respective fields and can fill your Google+ feed with rich information.